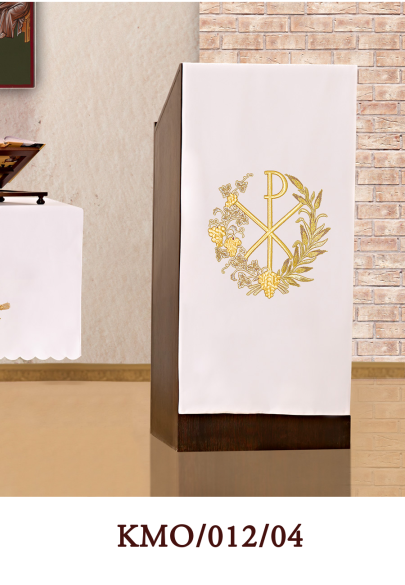 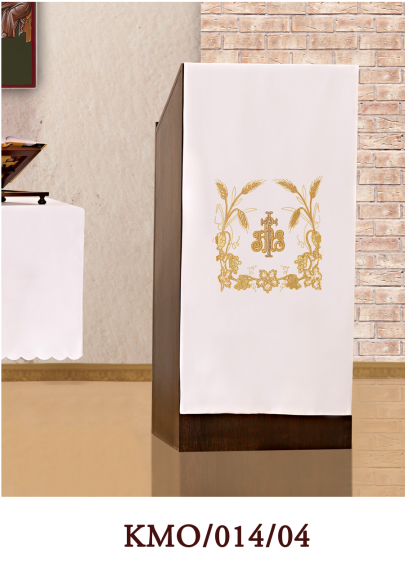 Lecterns offered by us are available in many designs and interesting , relevant depending on the period of the liturgical colors. 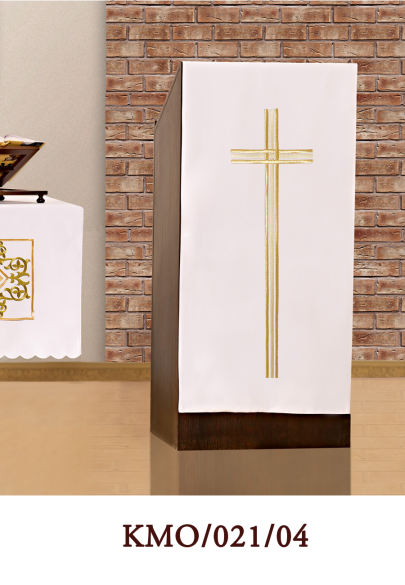 We offer a wide selection of ready projects , but also the costumes are made to individual orders of our customers. Tablecloths are made from high quality fabrics stain resistant . 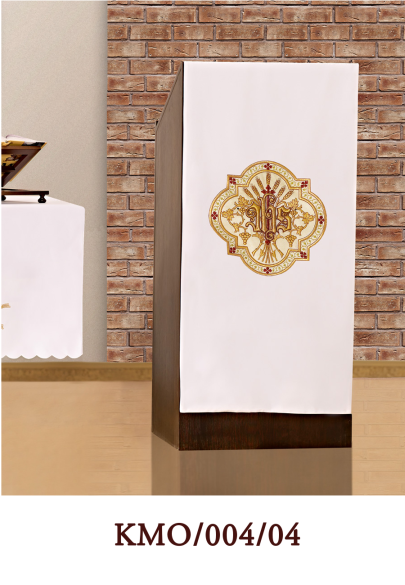 We provide the highest quality lecterns that were made with great passion and attention to detail.